At the Ashton Gate last weekend, Leicester had gone on to defeat Bristol 21-16. 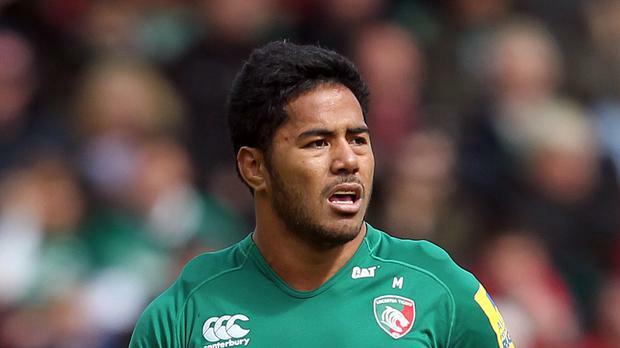 The game saw Leicester’s Manu Tuilagi make a comeback for the team from injury with a 20 minute stint. Tuilagi, who due to a groin injury, had not featured in any games since the opening weekend of the season, got the chance to feature once again in Leicester’s defeat of Bristol, coming on in the final quarter of the match. The win was Leicester’s ninth successive Premiership defeat on Bristol, which catapulted them to within a point below Wasps, who holds the third position. Adam Thompstone and Ellis Genge, former Bristol prop had sent home some tries, combined with 11 points from Freddie Burns’ boot, which gave Leicester the lead and the win eventually. Just before half time, the teams were locked at 6-6. A cross field punt from Burns, had landed in Thompstone’s arms who immediately dashed in to grab the game’s opening try. As soon as the interval was over, Genge went in to grab his own try while Adrian converted the 63rd minute try by Rob Hawkins. “I am very proud of the boys. We’ve just got to keep picking up as many points as possible.” He concluded.